If you have thought about the installation of a generator in your home, consider the fact that the average homeowner has to deal with at least 5 power outages a year. Depending on how quickly power is restored, as well as the area in which you live and the surrounding environment, these power outages can be pretty serious. 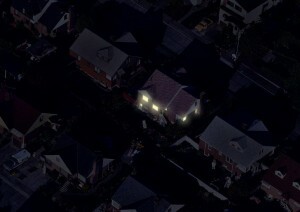 If your home is prone to frequent or long lasting power outages, a generator is a good investment. In order to keep your generator operating proper, routine maintenance is necessary. Contact Electrical Connection today to learn more about the importance of generator maintenance in Hartford. 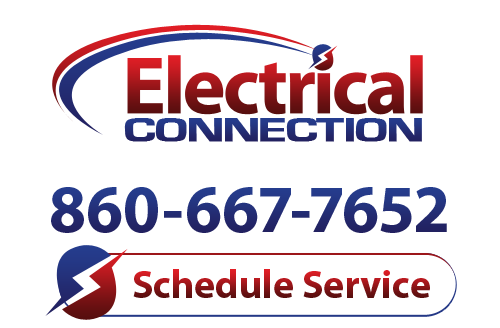 Electrical Connection offer outstanding annual and semi-annual preventive maintenance programs. These programs offer a 30 point inspection checklist to ensure that your generator is meticulously inspected and thoroughly tuned up for maximum safety, efficiency and performance levels. When you join our Service Partner Program you will receive priority customer service for any routine or emergency calls. If it is an emergency, you will not need to pay a premium emergency fee, day or night. In fact, you will even receive a 15% discount for our electrical services. Routine maintenance is by far the best way to ensure that your generator in Hartford works as reliably as possible. Only a highly skilled, extensively trained technician can make sure that every component of your generator is operating properly. An automatic standby generator, for instance, loses a lot of its convenience if it is not able to start up automatically. With routine maintenance, your generator will be kept in prime working condition. Maintenance visits are also a great opportunity for your electrical technician to discover, diagnose and resolve any other minor or developing problems with your generator. If you would like to schedule exceptional Hartford generator maintenance, or if you are interested in joining our Service Partner Program, call Electrical Connection today. We are happy to help you keep your generator safe and dependable. With our help, you will never need to worry about a power outage affecting you convenience or comfort again.